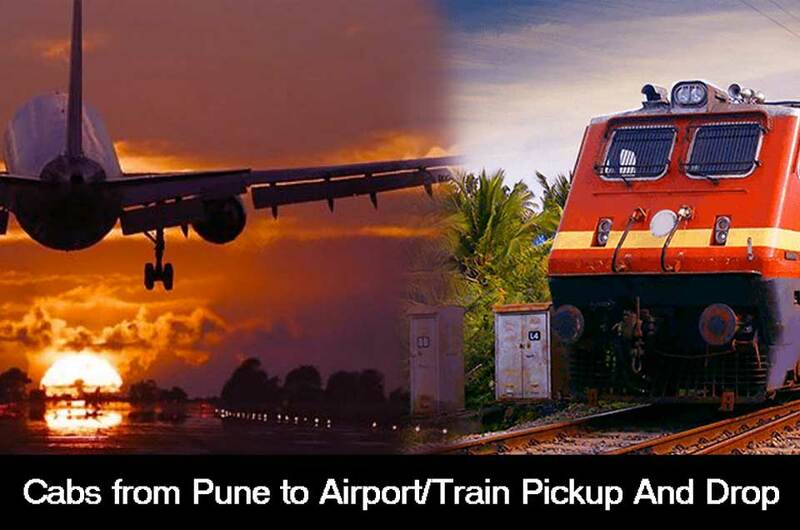 Pune, being one of the most rapidly growing cities of India, attracts a lot of people every year who visit this city for various purpose. Pune is the only city in India with the highest number of two-wheelers, yet people look out for cabs or car-pooling to travel from one place to another. 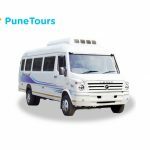 We, at Pune Tours, understand the importance of time while travelling, and provide the best pick up and drop off service in Pune at a minimum fare. You cannot control the past, but you can control where to go next. Various institutions like schools, IT parks, consultancies etc need monthly pick-up and drop -off services for their students or employees. Our pick-up and drop-off services provide transportation from any specified pickup point to any specified destination. Pick-up and drop-off points are specified during the time of booking, since it may vary for schools and IT companies. Our Tata Winger/ Tempo Traveller rental for corporates and schools is the easiest to book and guarantees you the best of services. 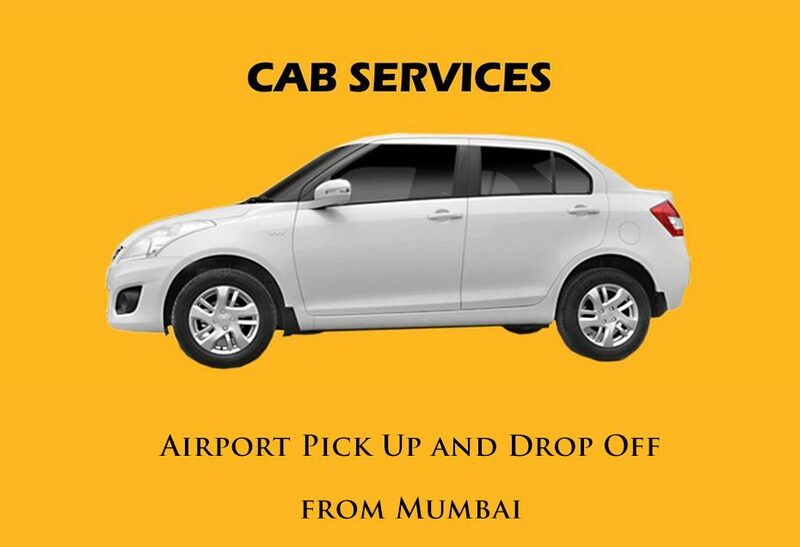 At exceptionally attainable costs, we offer the best of driver driven cab hire services. Our Tata Winger pick-up and drop-off rental services help you with various selections of vehicles from any place and any time. We are pioneers in this field and have accumulated a ton of happy customers over the years. 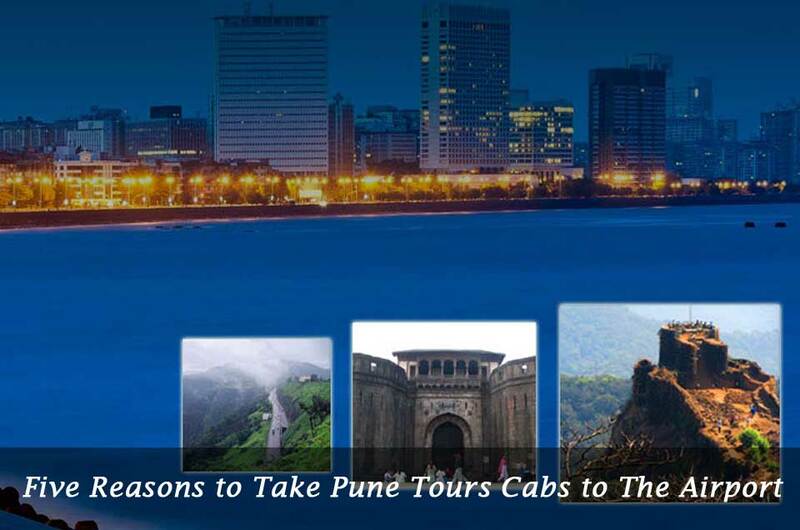 For people travelling to Pune, we also provide sightseeing packages in and around Pune. The cars provided by us aim to fit your entire group of friends or family. Due to our various range of fleets, we provide cars according to the client’s requirement. 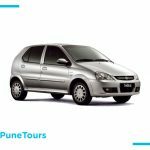 The drivers at Pune Tours are punctual, and reach the pick-up point on time, ensuring that you have a hassle-free journey. If you don’t wish to be picked up from your hotel or place of residence, you can also meet the driver at our office, directly. After you’ve spent a lively day with us, we can drop you back at your hotel/pick-up point (if close to the city center) or anywhere else in the city. Just let us know during the return trip. 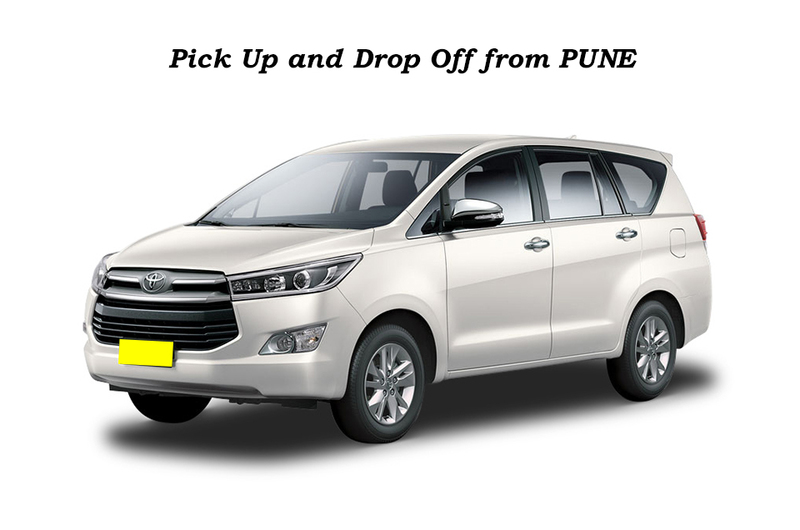 We also provide airport pick up and drop off services in Pune, so your entire travel in the city is completely managed by us. This way, you don’t have to co-ordinate with multiple people to reach the different destinations in the city. All our cars are tested and checked before assigning them to clients. Our knowledgeable, experienced, and courteous drivers add value to your journey and make it enjoyable. Experience clear and organized communication, right from the time you book your cab, till you complete your journey. 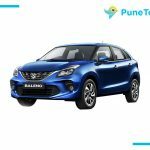 Ease of booking through email, phone or website from anywhere in Pune. Transparent billing, No Hidden Charges. Clean cars with a high standard of hygiene maintained.